The Tides of Destin! 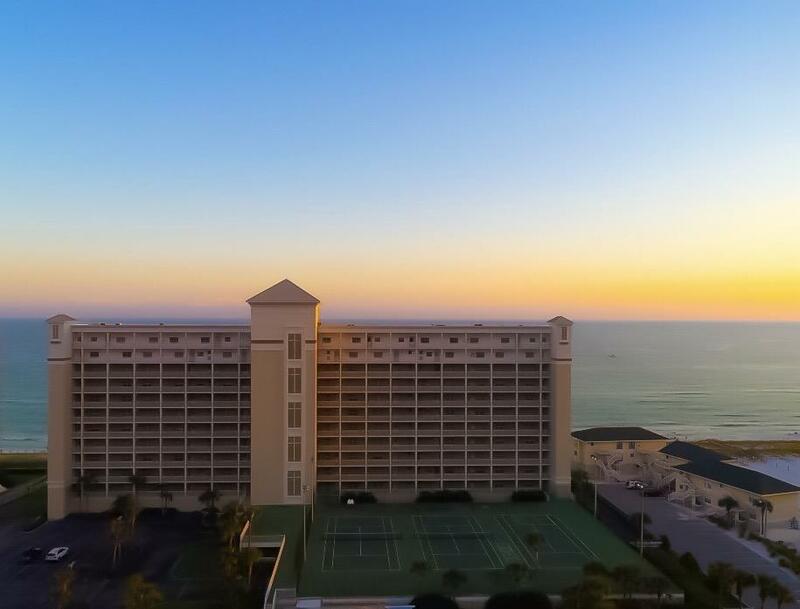 A storybook three bedroom condo with TWO gulf front master bedrooms and spacious third bedroom. The condo has recently been remodeled with a custom designed kitchen and all new bathrooms, while keeping a little piece of the history in place with the custom made Italian tile that was brought over from Italy during the construction of the building. Bedrooms have new carpeting and paint. 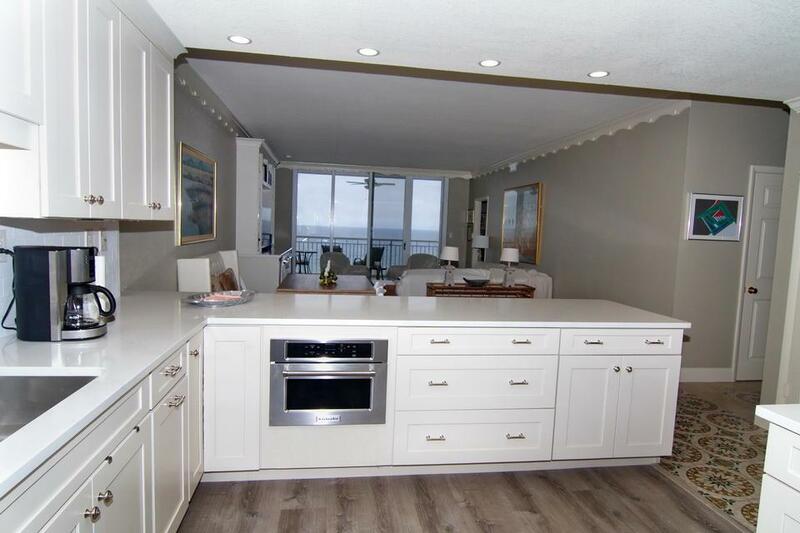 The kitchen features top of the line stainless steel appliances and quartz countertops. All three bedrooms are very spacious with large closets and en suite bathrooms. There is also a bunk room in addition to the three bedrooms. 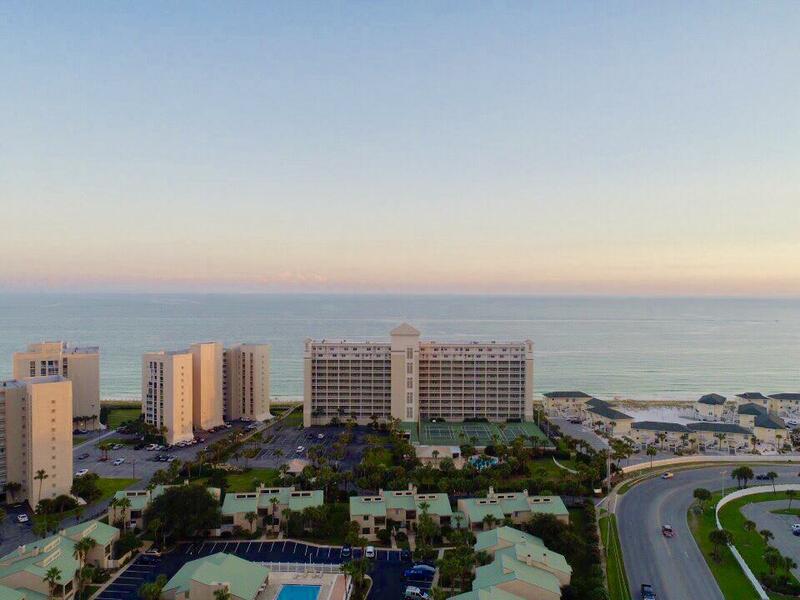 The Tides of Destin is a premier non-rental condo with gated AND 24/7 security, 387 ft of beach front, pool, clubhouse and much more.Custom bookcase in living area also has an ice maker and wine refrigerator. HOA Dues are $2460/qtr.